Update 2018: Shout out to Nicole. 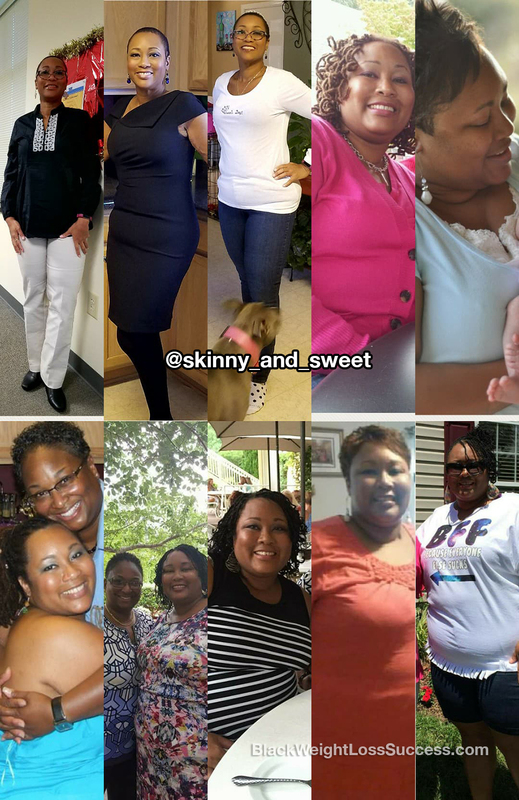 She lost 163 pounds! I look at this picture on the left and I can’t believe 12/21 I will be two years out. It has been a long journey, but one I dont regret taking. Anyone who says the surgery is the easy wsy out, is lying to you. Its work! Work! 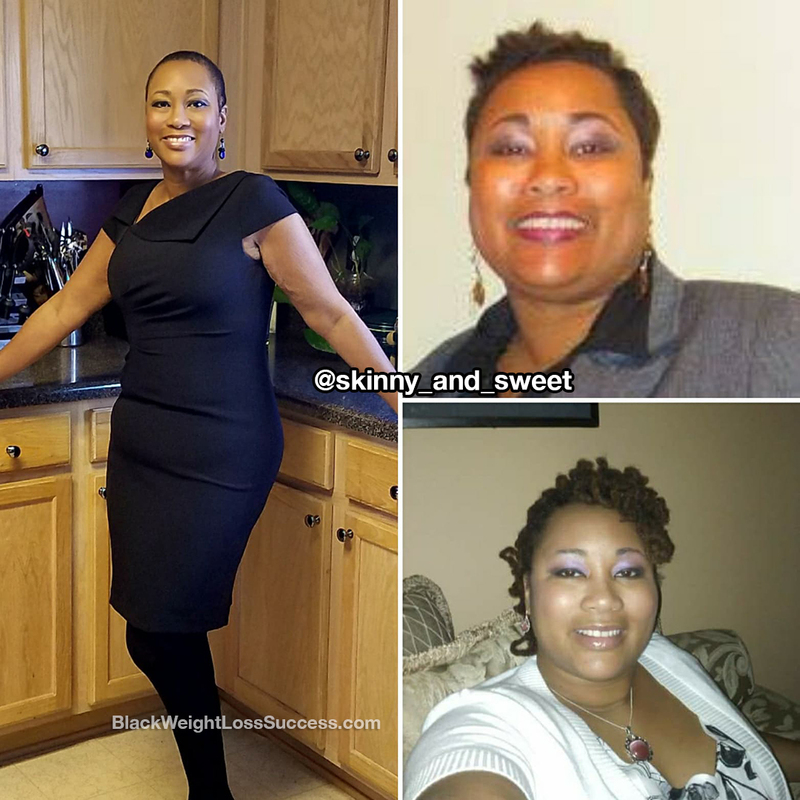 Update December 2017: Nicole wrote in to let us know that she’s lost 51 more pounds since May, for a total of 161 pounds gone. Check out her update. Transformation of the Day: Nicole lost 110 pounds. She was diagnosed with pancreatic cancer and developed diabetes as a result of the surgery to remove a tumor. She knew that God had plans for her and she wanted to see them become reality. Check out how she took action to reclaim her health. I have been fighting this weight loss battle most of my adult life. At my highest, I weighed 336 pounds. I would gain and lose, my weight going up and down just like a yoyo. In November 2015, I was diagnosed with pancreatic cancer. On November 18, 2015, I had surgery to remove the cancer. Afterwards, The doctor came into the recovery room and said, “NO CANCER!” It turned out to be a tumor. My spleen was removed and part of my pancreas. This surgery caused me to become diabetic and I was on high doseses of insulin, but I was going to live and that’s the important part. I decided that GOD had bigger plans for me, so I needed to take control of my life. I lost my first 45 pounds through clean eating and exercise. I knew that there had to be a better way to control my diet and deal with the results of the surgery. 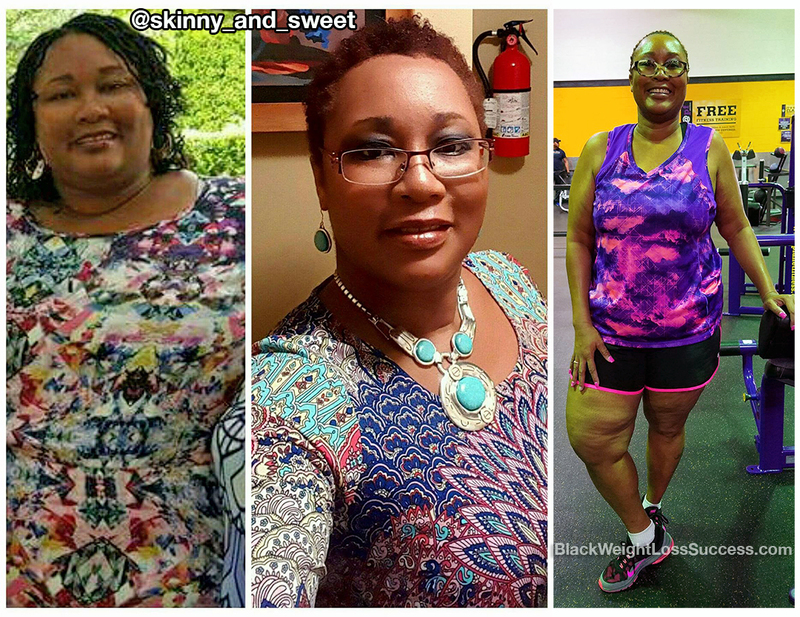 I began looking into weight loss surgery in September 2016 at 302 pounds. 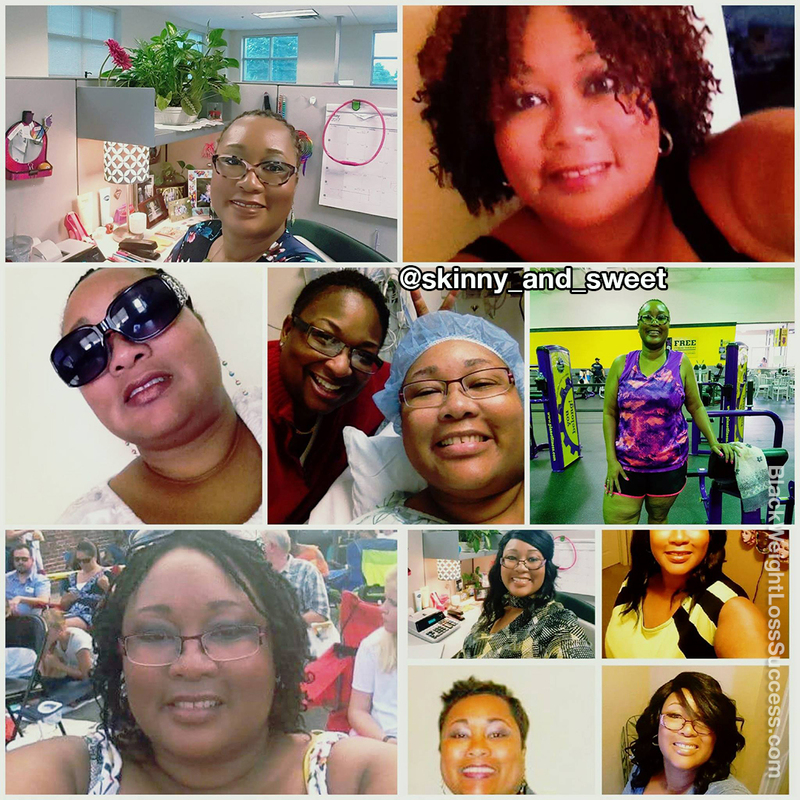 On December 21, 2016, I had gastric bypass (RNY). To date, I have lost 110 pounds. I will never take my life for granted again. God HAS a plan for my life and I can’t what to see wait to see his plan fulfilled. I eat clean and drink 64 to 84 oz of water each day. I am a big lover of pasta and bread, but becoming a diabetic changed my whole way of eating. Nothing white [white bread, white sugar, etc…] and lots of protein works for me. I get in 70 -80 grams of protein a day. I also eat lots of veggies and limit myself to no more than 40 grams of carbs per day. When I eat, I start with my protein first and then move to veggies and lastly starch. If I am still hungry after that, I start the process over again until I’m full. I don’t drink 30 minutes before eating and no drinking during my meal. I wait 30 minutes after eating to drink. I exercise 4 to 5 times a week. I do 15 minute miles, doing three miles a day at least. I’m also weight training. My favorite exercise is plank. I feel strong and love to sweat. The advice I have for other people who are considering weight surgery is that it is not an easy way to lose weight. It will be the hardest thing you will ever do. It is only a tool and you have to work your tool. Eat right, make good food choices, exercise and write down everything you eat. I have been reading over the success of the women in this site. It is so wonderful and inspiring I’m proud to say everyone is so great. I have started a weight loss journey because of my health . I try to walk at least 3 days out of the week if weather permits it . I just want to say to you all keep up the good work .